When PCDC was founded in 1993, our mission was to “expand and transform primary care in underserved communities.” We are still committed to this mission, yet as primary care has been evolving, PCDC has been growing and changing as well. Take a look around our website and you will see a fresh view of PCDC. While we remain rooted in New York City and New York State, our work spans the country, to over 34 states, teaching team-based care and patient-centered primary care transformation from Vermont to California; funding health center service integration and expansion around the country, including in Texas, Kansas, Louisiana, Colorado, and Massachusetts; providing thoughtful presentations and workshops at primary care transformation conferences; building HIV prevention capacity among primary care providers through the nation; and much more. 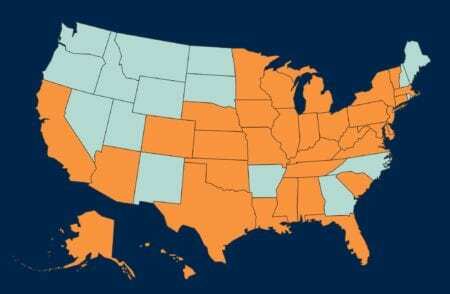 Today, we are faced with a new national context that will impact and challenge primary care. 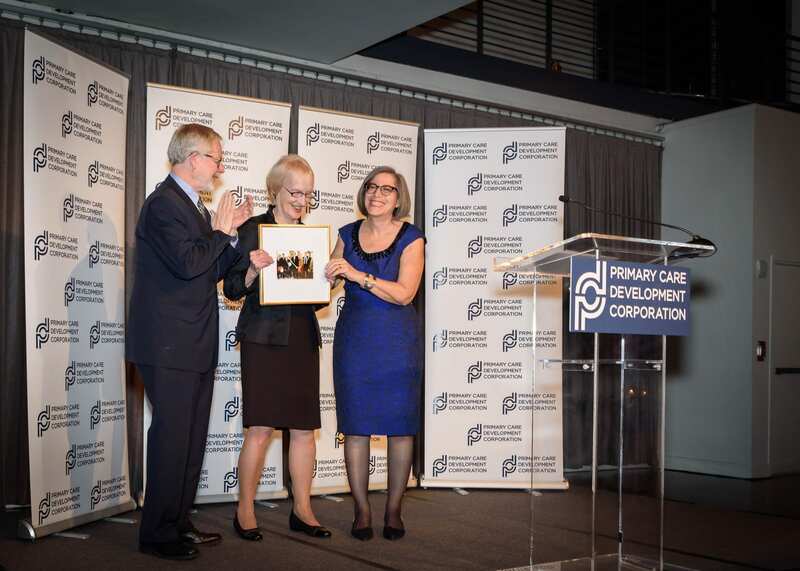 This past November 17, 2016, at our annual Founders Reception, I said that PCDC is committed to proactively assessing and learning what will be in front of primary care and community development under the new federal administration. We will work to help shape the future, in coalition with many others. PCDC is rolling up our sleeves, ready to meet these new challenges. We have rededicated ourselves to the spirit that moved our founders by reexamining and rejuvenating our mission, our website, and our collective sense of purpose. We hope that you will join us to support communities that still need high-quality, affordable, accessible primary care – by attending our events, working with our capacity building teams, utilizing PCDC’s capital to build and transform your primary care centers to meet new needs, joining with us in coalition to achieve our collective policy goals, and by making a donation that will help PCDC continue its important work. Together, we can continue to catalyze excellence in primary care. Phone: 212-437-3917Email: lcohen@pcdc.org Louise Cohen is the Chief Executive Officer of the Primary Care Development Corporation (PCDC), a not-for-profit community development financial institution dedicated to expanding and strengthening the primary care safety net in the United States. PCDC provides capital and technical assistance to a wide variety of primary care providers, and advocates for improved and increased primary care access, capacity, quality, reimbursement, and capital resources in order to improve health outcomes, create healthier communities, increase health equity, and reduce overall health care system costs. Prior to assuming leadership of PCDC, she was Vice President for Public Health Programs at Public Health Solutions in New York City (2011-2015), where she oversaw a variety of programs to improve community health through food access and nutrition, women’s reproductive health, tobacco control, and child development. 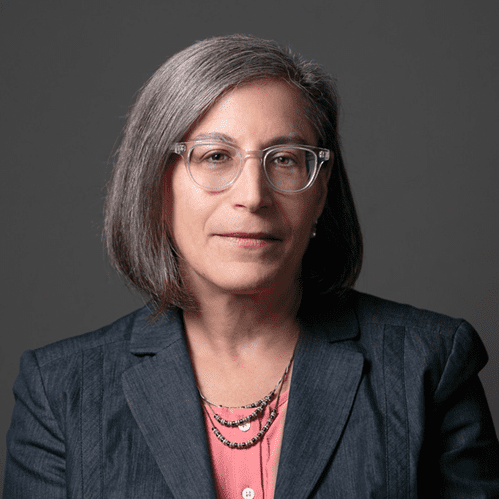 Ms. Cohen held successive leadership positions at the New York City Department of Health and Mental Hygiene (DOHMH) from 1998-2011, including as Deputy Commissioner of the Division of Health Care Access and Improvement. Among her accomplishments at DOHMH, Ms. Cohen led the development and execution of Take Care New York, New York City’s first comprehensive health policy agenda. 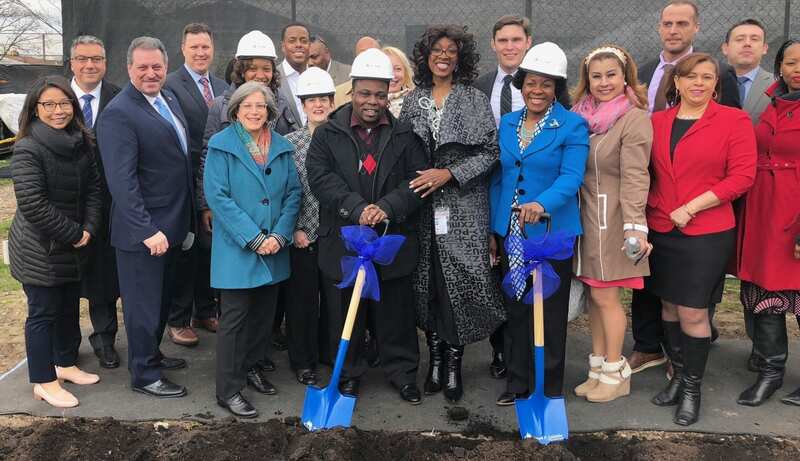 She also oversaw the Primary Care Information Project, which brought a public health and prevention-oriented ambulatory care electronic health record system to more than 2,500 primary care providers. 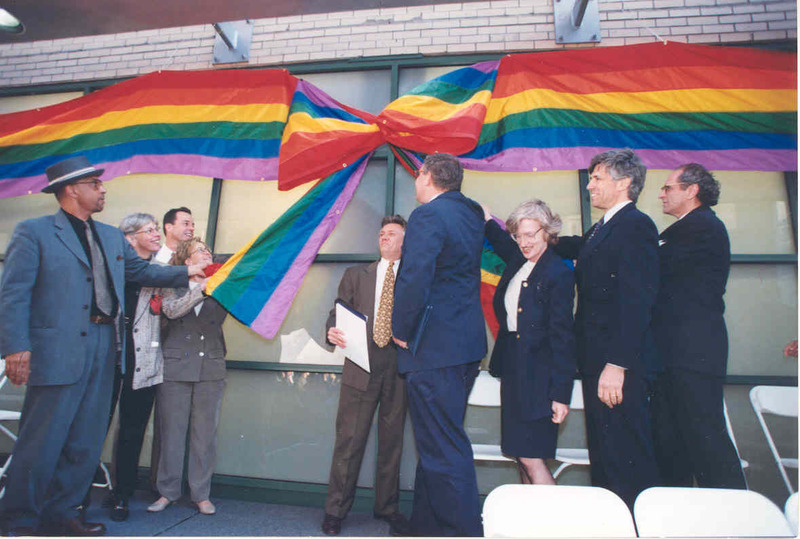 Before her tenure at DOHMH, Ms. Cohen was Director of the Park Slope Family Health Center (now part of the NYU Lutheran Family Health Centers network). She served on PCDC’s Board of Directors from 2011 until she became CEO.